PABA FREE! 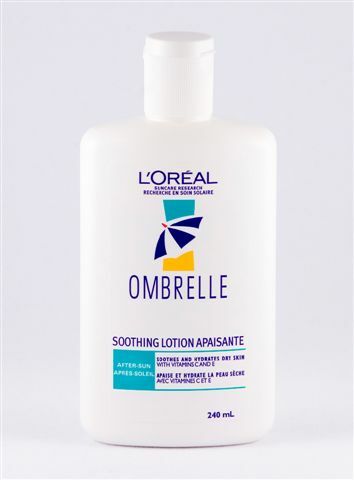 Specifically formulated for sun-intolerant skin, Ombrelle SPF 45 combines a high content of the best known filters, including L'Oréal's patented Mexoryl® SX and stabilized Parsol® 1789 (Avobenzone) to deliver maximum UVA/UVB protection. It provides protection throughout the UVA range, as well as 45 times your natural defense against UVB rays with Titanium Dioxide, a physical sunblock.